"What would happen if you were to use the wrong lubricants in your vehicle? Would there be any significant damage over the short or long term?" When it comes to automotive lubricants, people generally think of the engine oil and transmission fluid. Both of these lubricants have the tasks of reducing friction, cleaning and cooling machine parts. They also rely on quality base oils and additives to perform the intended tasks. This is where the similarities end, as there is an array of differences in formulation, physical properties and drain intervals. Even within these two lubricants, there are different brands, grades and designations. In short, you need to know what the vehicle requires and what you are purchasing. Transmission fluids vary based on the vehicle manufacturer, transmission type and operating conditions. The rule is to never mix these fluids, as any incompatibilities could have disastrous side effects on the transmission. Short-term damage may include slipping of gears or clutches, while long-term damage could involve catastrophic failure of the transmission. There are far more choices for motor oil than any other lubricant for vehicles in the consumer market. This can lead to confusion regarding what to buy and what your vehicle needs. Too often consumers purchase oil for their car based solely on price. As is the case with most consumer items, you truly get what you pay for. Viscosity is the most important physical property of a lubricant. 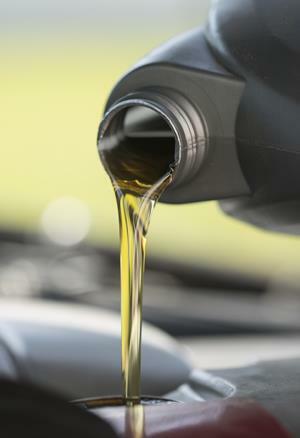 For motor oils, numerous viscosity grades are readily available. 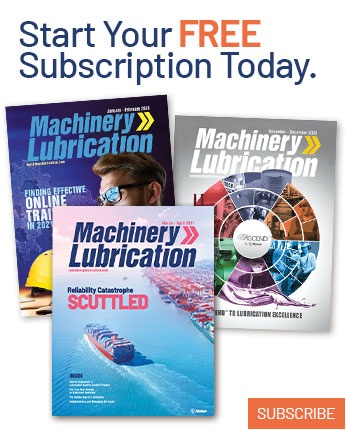 The selection of the wrong viscosity grade is the most common mismatch of a lubricant to a machine. If the selected lubricant has a viscosity that is too low, a smaller lubricating film will result, which can lead to considerable internal engine wear being produced. 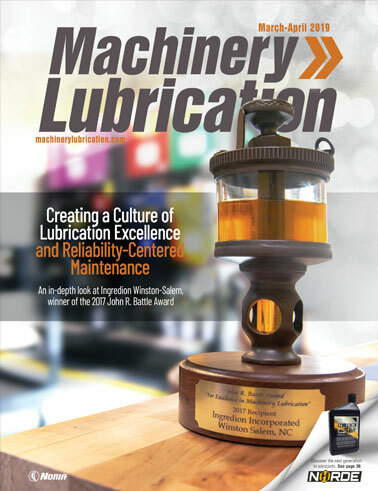 If the lubricant has too high of a viscosity, it can cause starvation of the oil flow and increased drag, which results in a loss of efficiency. Both of these situations will have adverse effects on the machine in the near and long term. One factor that is often overlooked is the motor oil’s service designation. Keep in mind that there are distinct differences in formulation between gasoline and diesel engines. These differences include the viscosity, base oil and additive packages. The service designation also reveals whether the oil is formulated for the appropriate year of the engine. Some oils being sold are considered to be obsolete and do not protect modern engines. Several lawsuits have been filed over this issue. While there is no law banning the sale of these oils, it all comes down to awareness by consumers to avoid putting an incorrect lubricant in their vehicles.